Additional Information Description: LISTER-PETTER DIESEL WITH RELATIVELY LOW HOURS. 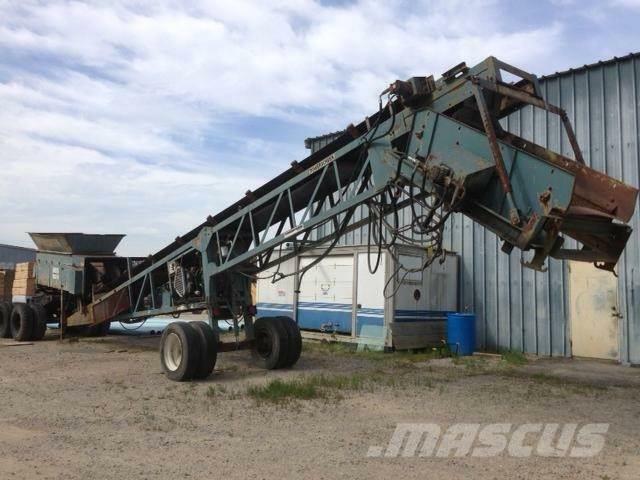 THIS UNIT IS BEING SOLD WITH A POWERSCREEN RADIAL STACKER. BOTH UNITS CAN BE PURCHASED SEPERATE BUT ARE BEING OFFERED TOGETHER.